TechInAfrica – Recently, WorldRemit has launched its digital money transfer service from South Africa to more than 145 international destinations, including India, Pakistan, Mozambique, the United Kingdom, and Zimbabwe. Amongst the members of G20 countries, South Africa comes as the most expensive country in terms of sending money, according to the World Bank. This has motivated WorldRemit to provide affordable digital money transfer service across the country. Comparing to the global average, the average cost of sending money in South Africa is more than 50% higher. Thus, with the WorldRemit’s digital service, they intend to lower the cost to 5% for customers. 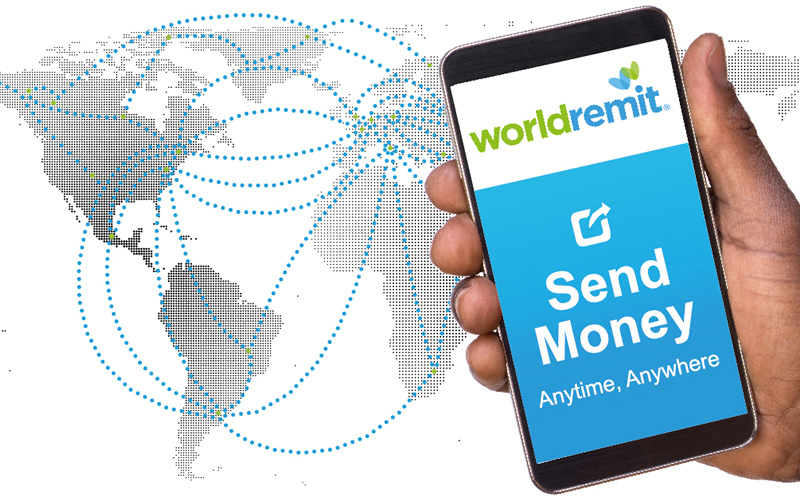 WorldRemit enables customers to send money through its app or website. Moreover, there are different types of payout options, including bank transfer, cash pick up, and mobile money. For instance, customers who want to send money to Zimbabwe, WorldRemit provides cash at over 200 locations through its partners, such as Kaah Express, Steward Bank, Quest Financial Services, and ZB Bank. WorldRemit is globally recognized with its digital money transfer service. It’s currently handling money transfer from the US, Asian, and European countries to more than 40 African countries. The launching of the service from South Africa is a part of WorldRemit’s target to expand its money transfer market across Africa. Through the WorldRemit’s digital money transfer service, South African customers are now able to make a fast, secure, and affordable money transfer right from their mobile phones. With the service, customers no longer have to give cash to their relatives who go on traveling or pay a third party to transport money across the border.